Spring has sprung! Along with the warmer weather, spring brings a few changes for your chapter leaders as we shift focus to the next chapter year. That does not take away from all of the great opportunities available to us in the coming months to wrap-up this chapter year. Our final chapter meeting is scheduled for April 16th and features former Army Major General Marcia Anderson as our keynote speaker. Our professional development sessions are presented by Valuation Research Corporation, Cleary Gull, Godfrey & Kahn and Mason Wells. I look forward to seeing you all at what will likely be another great meeting. Click here to read the complete president's message. Click here to view event details and register for the next webinar on Tuesday, 4/23. The topic is The New Rules of Teamwork and will be hosted by Grant Thornton and in their Appleton Office. Don't miss our next Peer Group Meeting! All FEI members are welcome to join the discussion. Don't forget to add your agenda items when registering! Click here to view the event summary. A communication will be sent to members and strategic partners in April once registration is available. 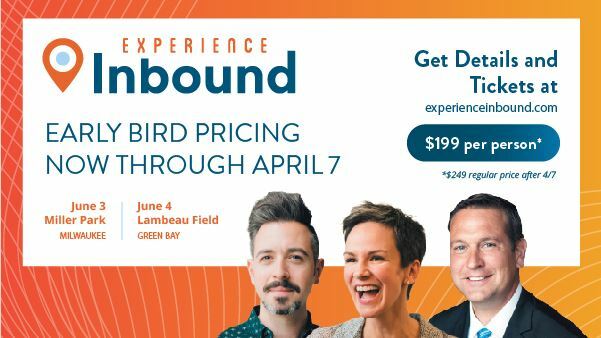 Experience Inbound is coming – get your tickets now! 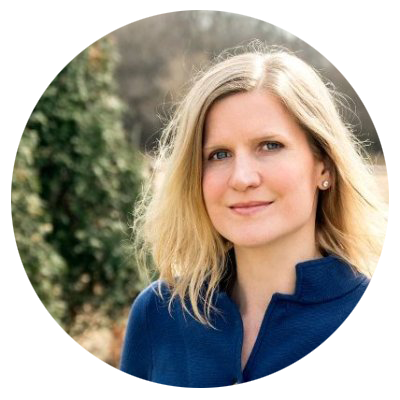 Experience Inbound is back for the sixth year — and the lineup of speakers couldn’t be hotter. Walk away with actionable insights from national and local industry thought leaders that’ll change the way your marketing, sales, and leadership teams approach and grow business. Two locations, same event — you choose! Join us at Miller Park on Monday, June 3, or at Lambeau Field on Tuesday, June 4! Get event details and tickets at experienceinbound.com. Don’t miss your chance to attend Wisconsin’s Premier Marketing and Sales Conference at a 20% savings. Early Bird pricing ends on Sunday, April 7. 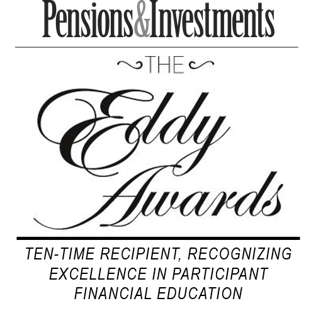 Pensions & Investments’ annual Eddy Awards recognize excellence in defined contribution participant services. 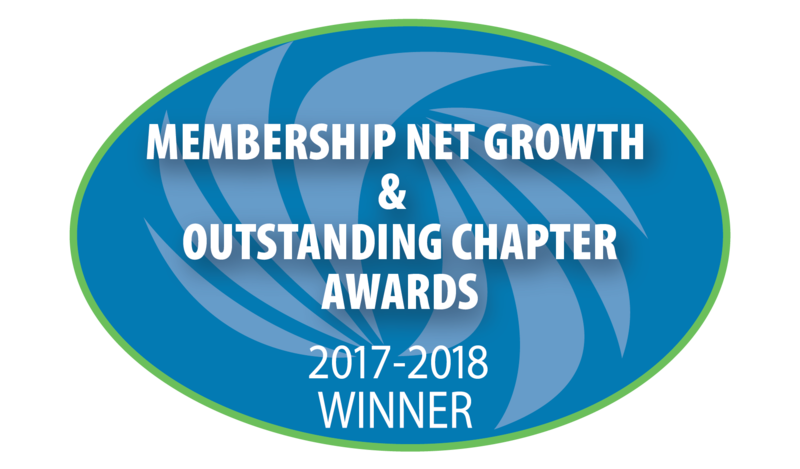 The nation-wide competition honors service providers and plan sponsors whose efforts motivate and educate retirement plan participants through effective, impactful financial education and communication. Entering as a service provider or jointly with a plan sponsor, Francis Investment Counsel’s MoneyAdvice@Work® Team has earned ten Eddy Awards since 2011, most recently winning three awards in 2019. Click here to read the entire announcement!